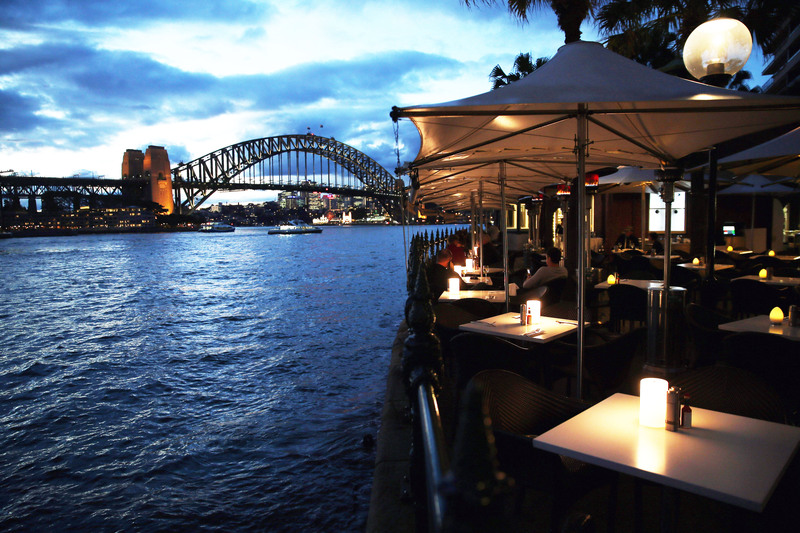 Whether you are looking to have vibrant lunch by the dock or a dimly lit intimate dinner complete with a wine bar, Sydney restaurants offer the best of both worlds. Dining should be a captivating experience that not only showcases great food but is amidst of inspiring scenery. Renowned Australian chef Peter Gilmore pinpoints some of the best places to dine, with an insider's guide to Sydney restaurants. His own harbor-front restaurant Quay has a stunning view of the iconic Sydney Harbour Bridge and has been featured in the world's 50 best restaurants since 2009. Asian and European influences help create modern and unique Australian cuisines. With dishes as pleasing as the views, the handpicked restaurants by Gilmore specialize in delivering diversity, quality and creativity. If you want a five-star experience, take a look at Peter Gilmore's favorite restaurants in the city on Food & Wine.